The seeds of Labs ‘n Life were formed with a group of volunteers from the Labrador Retriever Club of South Australia running a dog training class at Heathfield High School as part of a Duke of Edinburgh Award program. The introduction of Labradors into the same school demonstrated the power of the dog as a social facilitator. “Crew One” were the foundation participants in what was then known as “Lab Corps”. Most of these young people maintained excellent attendance records throughout their ongoing involvement. They voted on the adoption of the new name: “Labs ‘n Life”. 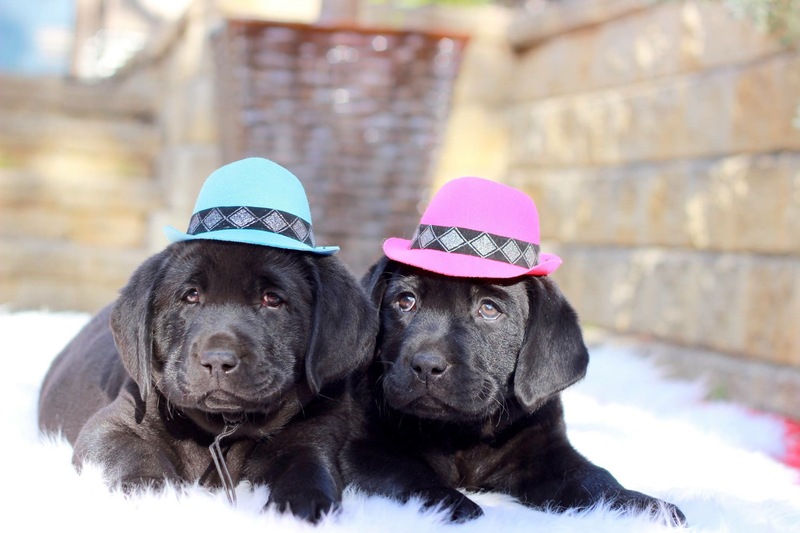 This name represents that Labradors are IN their lives, but there is also a life in addition to the Labrador. With the success of Crew One, it was decided that Crew Two be established. This program was held at Dogs SA headquarters at Kilburn. Labs ‘n Life participants have attended TAFE, completing a course in small animal care. Following the success of this course, Labs ‘n Life entered into a partnership with Adelaide TAFE, Minda Inc and Families SA to provide a further innovated programme: Young people studied components of IVEC in the morning, then worked with Minda clients in the afternoon to teach them how to train dogs. With the support of the Port Adelaide Enfield City Council, Labs ‘n Life established a Core Program Headquarters. In addition Labs ‘n Life delivered programs in schools to support students with attendance issues. 2008 also saw the establishment of the inaugural Labs ‘n Life board and the attainment of charitable status with DGR, enabling all gifts and donations to be tax deductable. In 2008 Labs ‘n Life presented to the Australasian Adolescent Health Conference at Melbourne University. With a geographical expansion, and more core programs offered, with the support of the Salisbury City Council’s 12/25 venue. In late 2009 Labs ‘n Life are in discussion with southern venues to make core programs valuable. Schools programs are continuing to make a significant positive impact on the students, leading to improved attendance and competencies. Students of Labs ‘n Life under the instruction of staff and volunteers have participated in several dog shows, including the Royal Adelaide Show in 2011. The joint forces of the Labs ‘n Life community was proudly displayed to the visitors, competitors and to themselves. Each an every student that participated from all the programs gained valued experience in self believe and positive thinking. We took delivery of “Bolt”, our very own Labrador transport vehicle. The converted ambulance allows Labs ‘n Life to quickly and safely transport our Labradors to and from any location within our program. This flexibility has seen Labs ‘n Life expand to Murray Bridge and also to offer taster sessions in Country South Australia and Victoria.